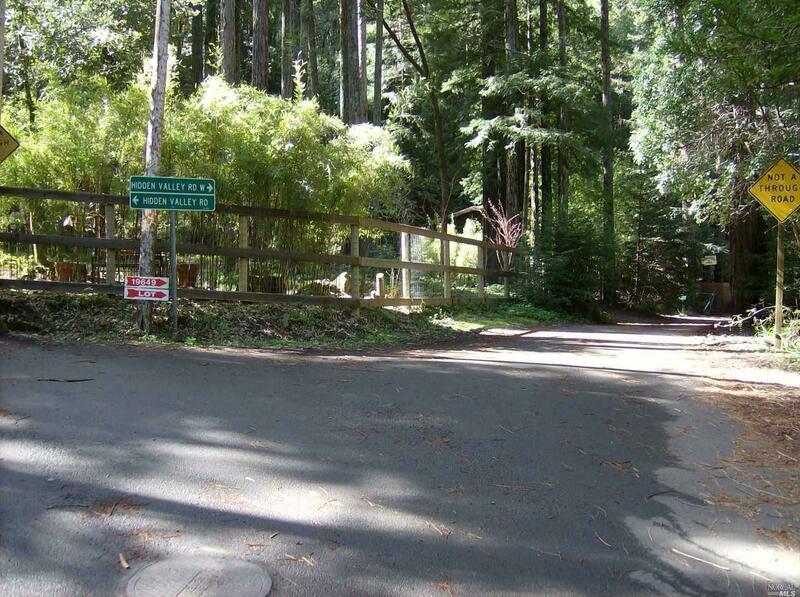 19649 Hidden Valley Road Guerneville, CA. 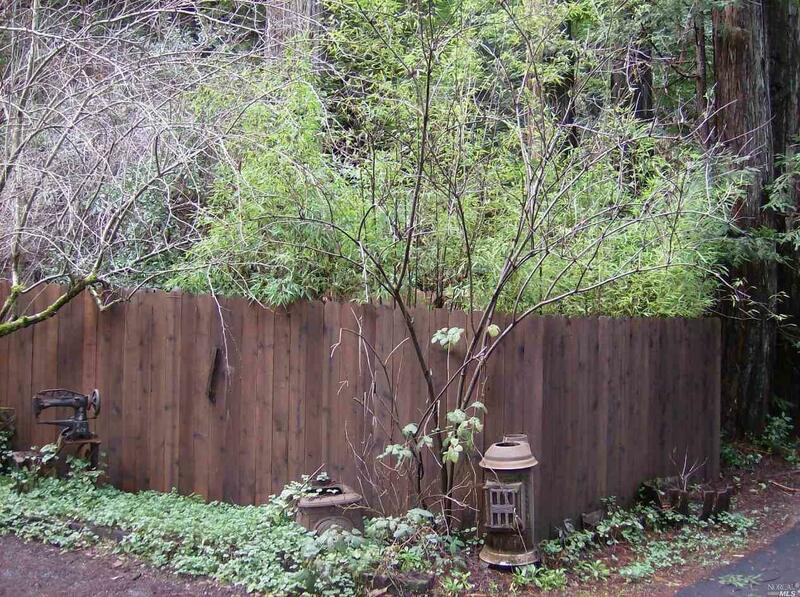 | MLS# 21703158 | Russian River Real Estate | Russian River Realty Co. 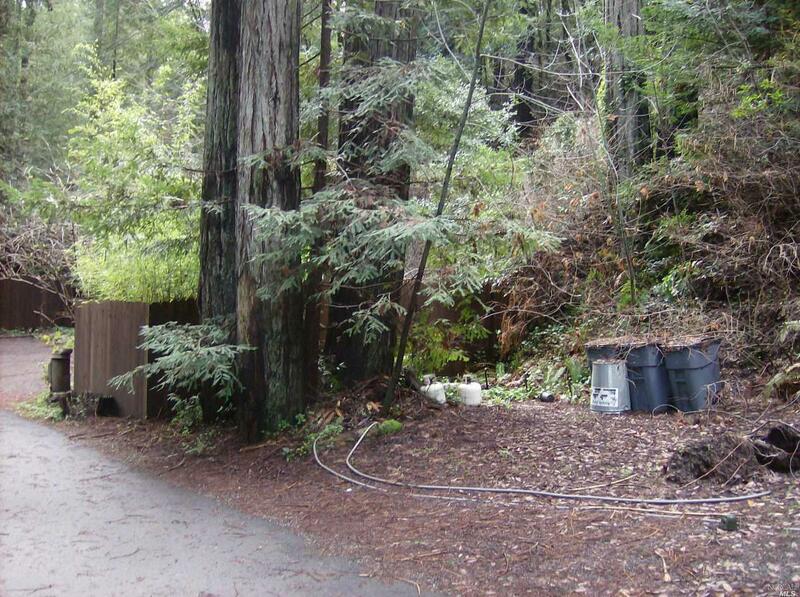 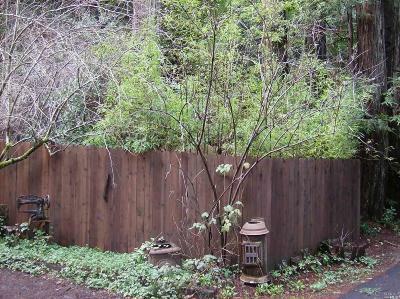 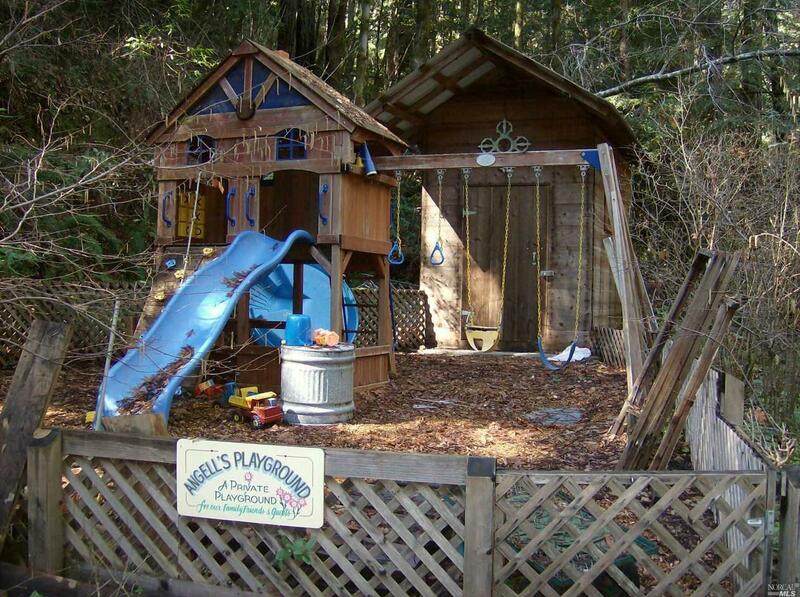 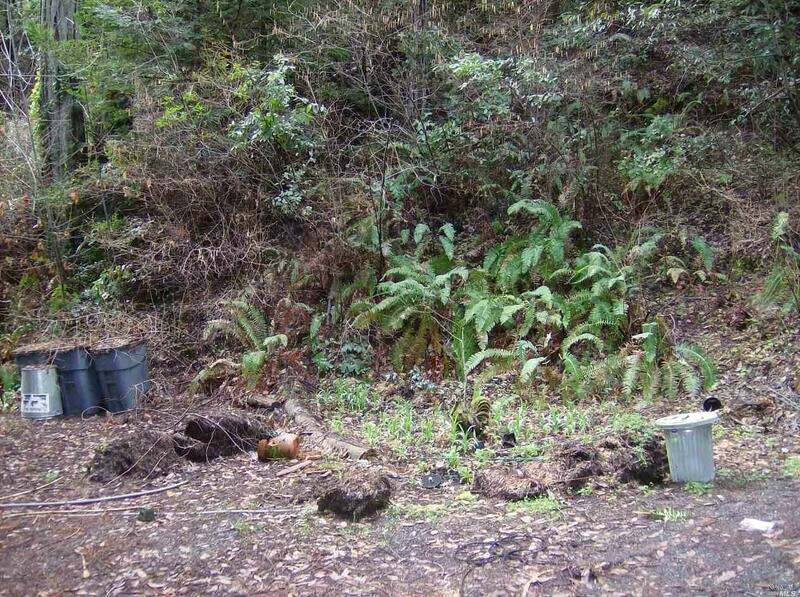 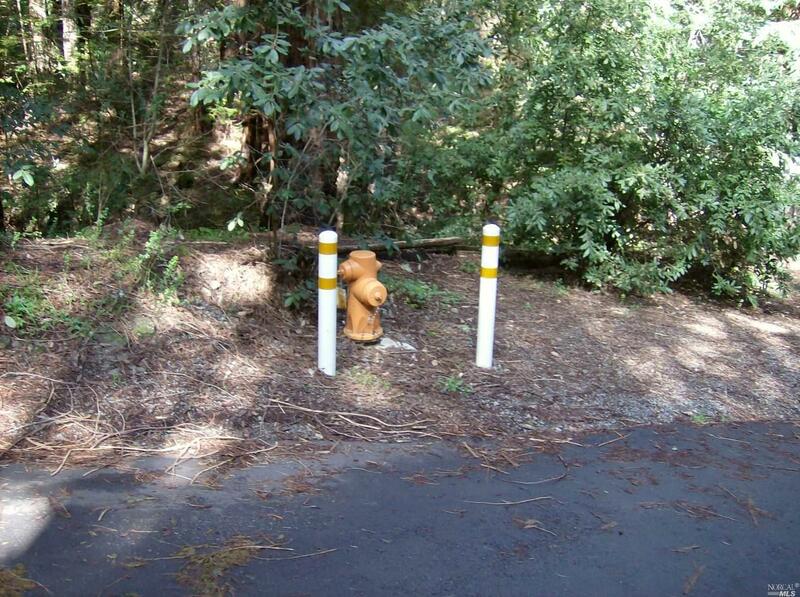 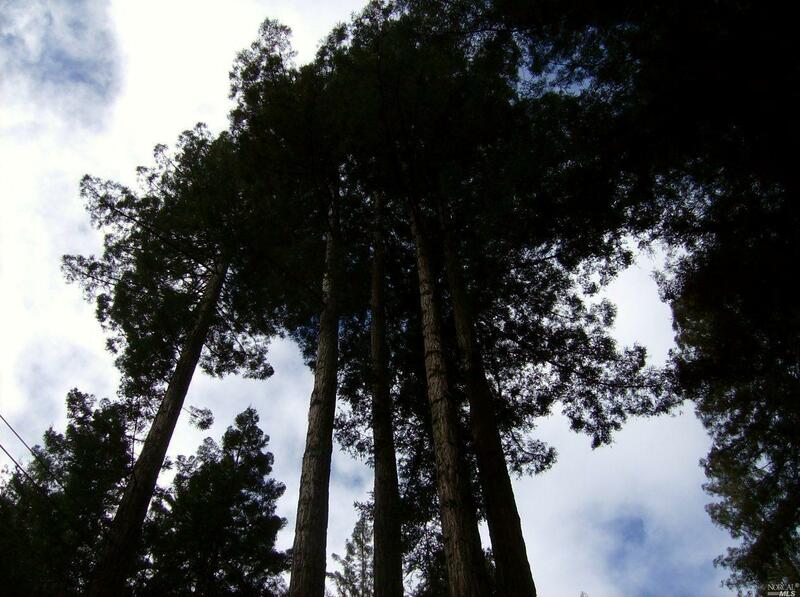 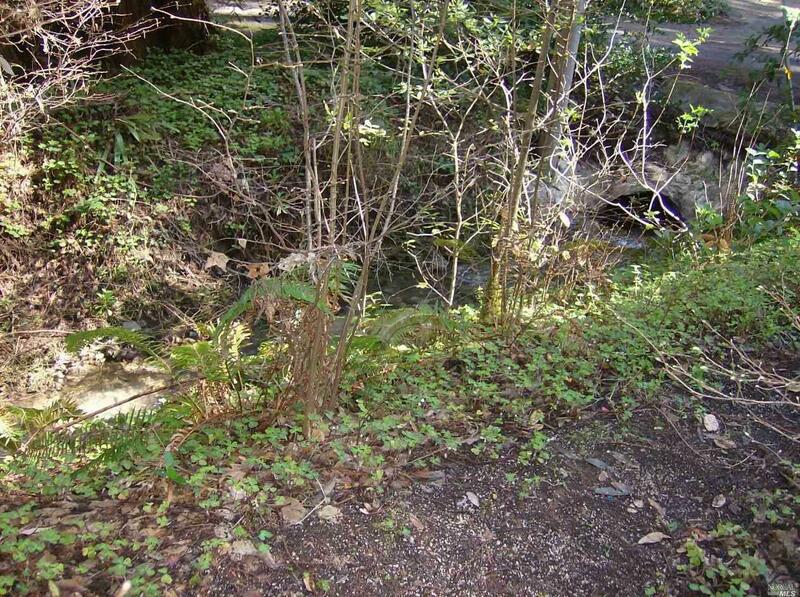 Build your private redwood retreat on this ~1/5-acre property on a cul-de-sac in the Hidden Valley neighborhood just west of downtown Guerneville. The topology is level near the road, but mostly uphill. 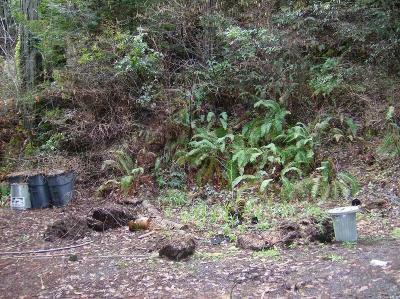 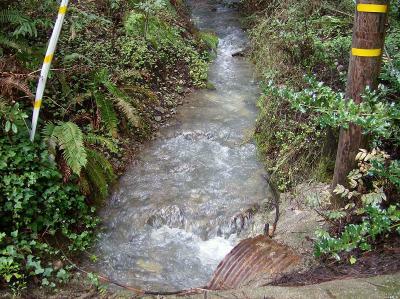 High above the flood zone, with adjacent seasonal creek. 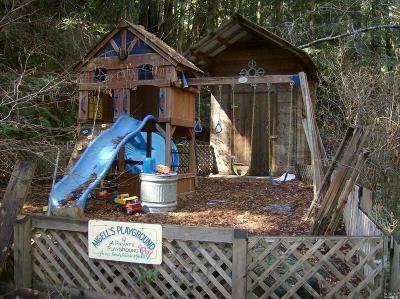 Zoning permits accessory dwelling (aka, granny) unit. 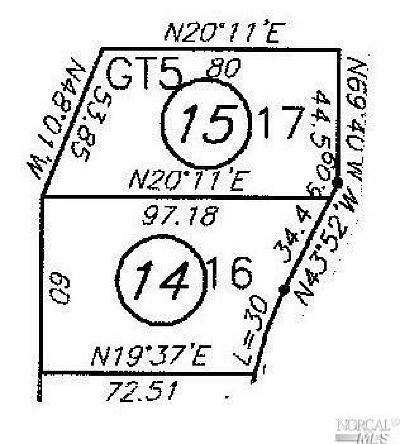 Public utilities available at the road, subject to Buyer verification.